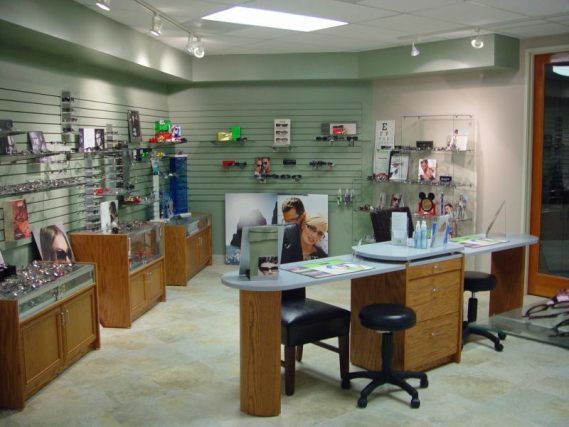 Our Opticians provide high-quality frames and lenses for lifestyle, occupational, and recreational needs. Frames for all ages, infants to adults, are available. Choose from over 500 quality frames in the latest fashions. View some of our collections here. macular degeneration, cataract and glaucoma information; and much more. Click here to find out more about iZon and the “WOW” visual experience or call our office today to make an appointment and find out for yourself. Actieve Lifestyle Eyewear Get protective eyewear to meet your active lifestyle. 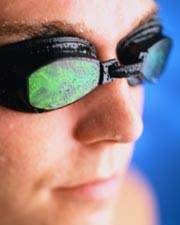 Get your prescription in swim goggles, protective eyewear, sports sunglasses and much more.